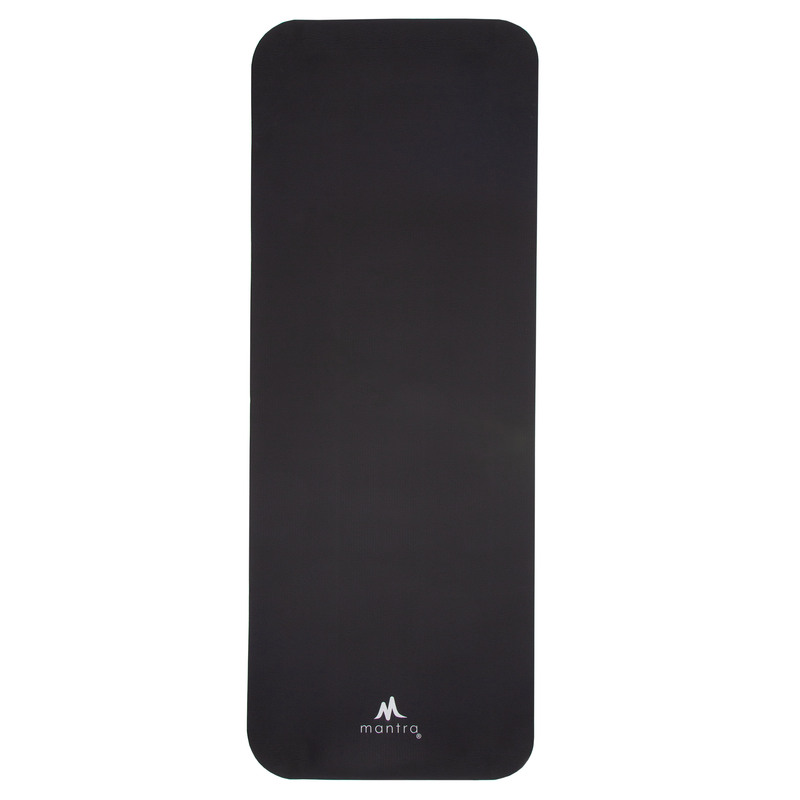 The mantra™ Strength fitness mat has the perfect amount of cushion to support joints and give the necessary absorption to participate in all types of fitness activities. 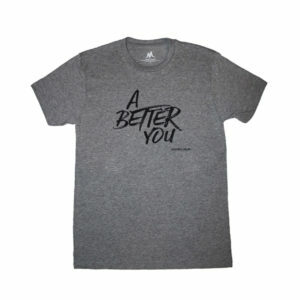 Ideal for Pilates, Aerobic Exercises, Yoga, Sit-ups, Push-ups, Stretching, and Core workouts. 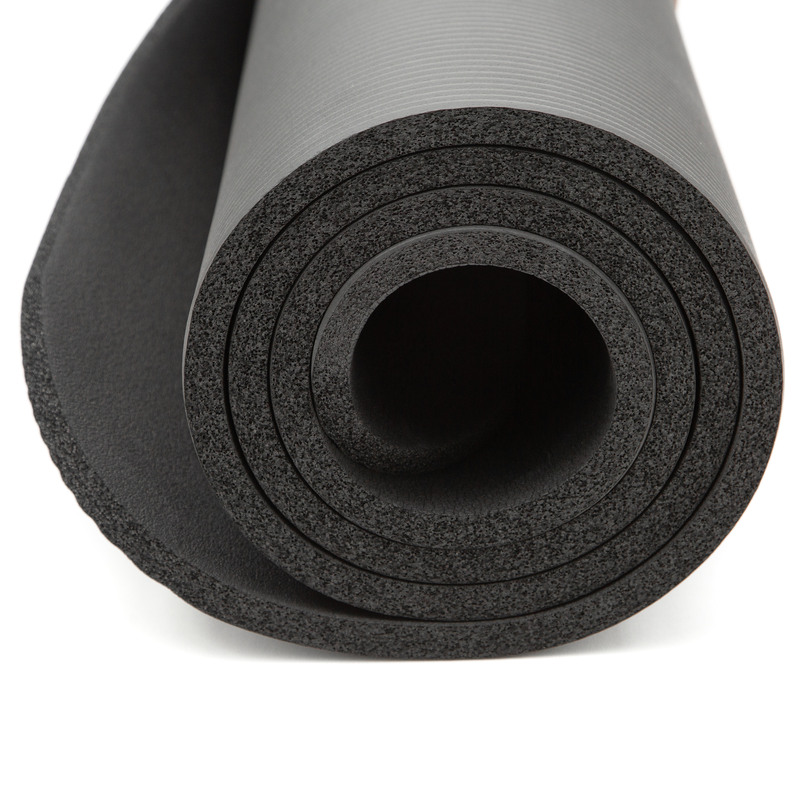 The mat comes with a carrying strap for your convenience. Spot clean as needed with a damp cloth. Air dry. Do not machine wash, use bleach or other chemicals. 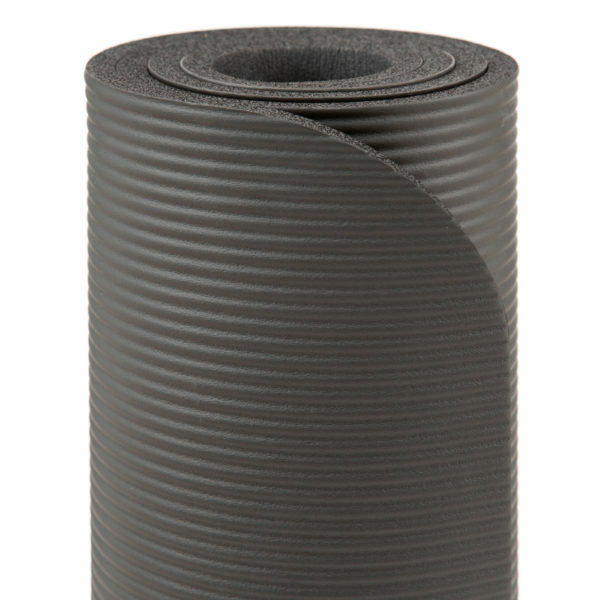 To ensure proper care, please roll mat rib side out. 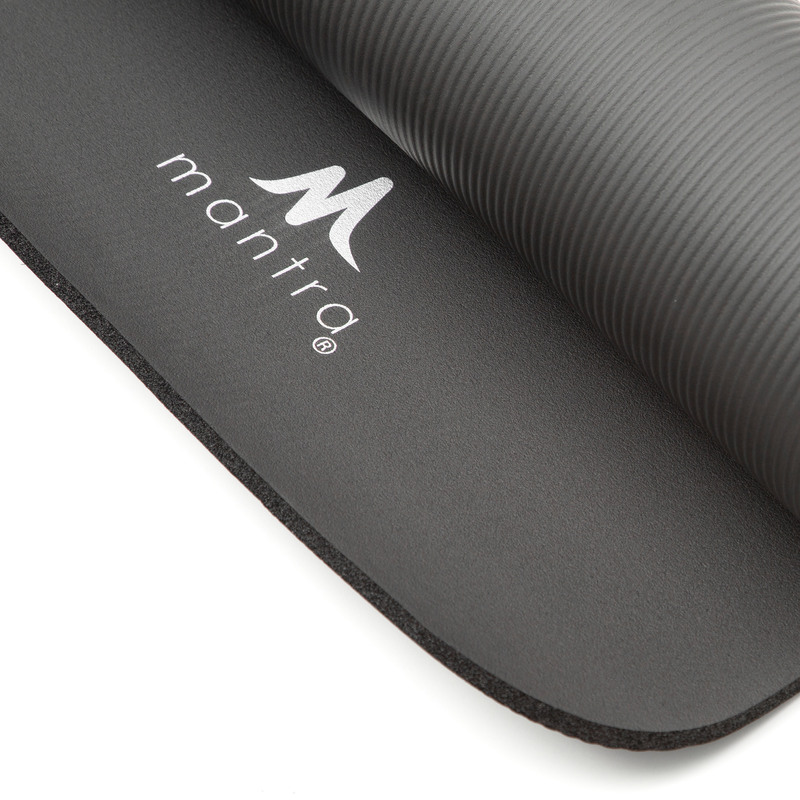 The mantra™ Strength fitness mat can be returned within 15 days from the shipping date accompanied by the original proof of purchase. Products cannot be returned if used in any way. We will not refund shipping charges or pay for return shipping unless the wrong item was shipped or if the product is thought to be defective under normal use within the warranty period. Please refer to our Care Instructions. 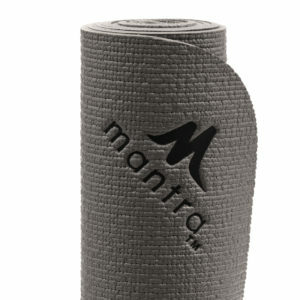 Contact customer service at info@mantrastyle.com for any return. 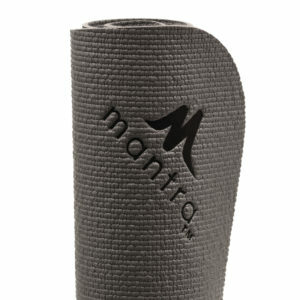 If the mat was not bought directly from mantra™, please contact the company you purchased your mat from, because you will be subject to their return policy.